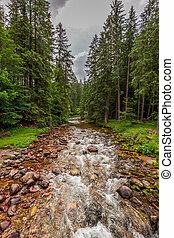 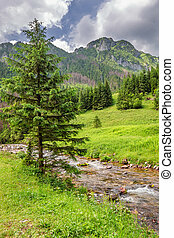 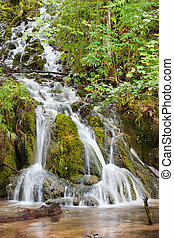 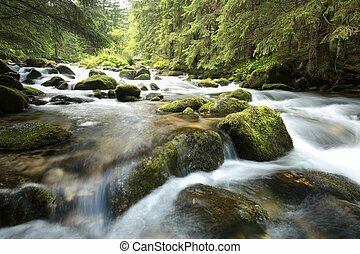 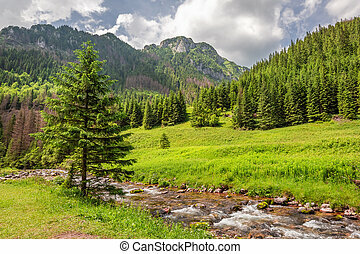 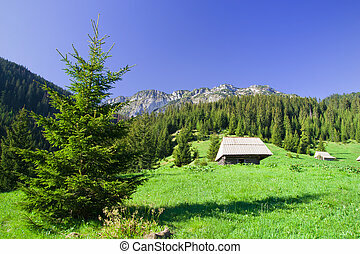 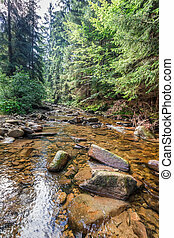 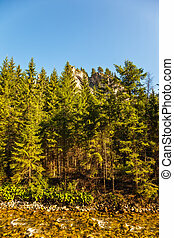 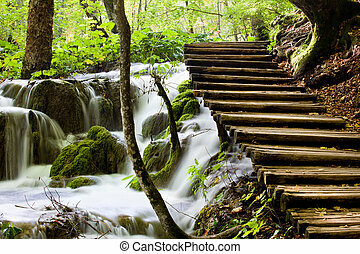 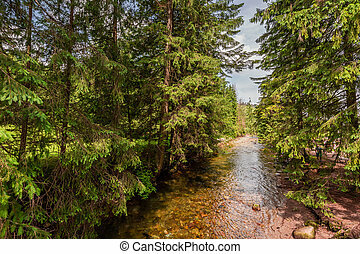 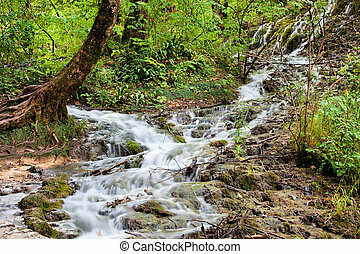 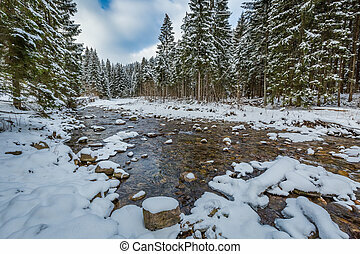 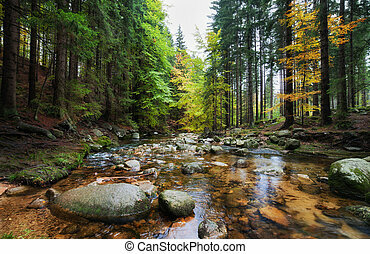 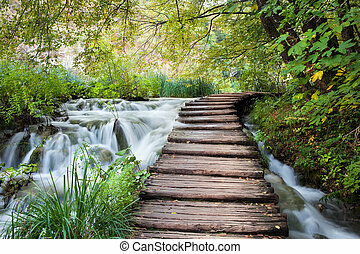 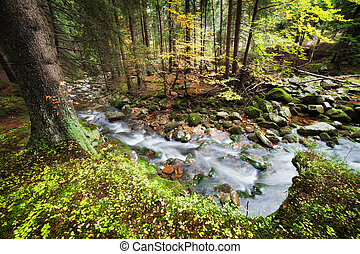 Forest stream in tatra mountains. 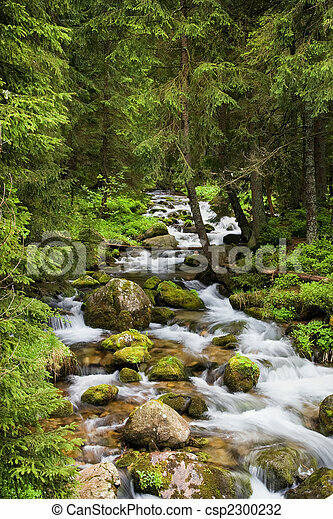 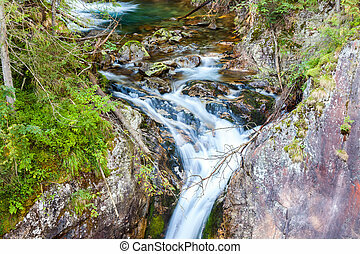 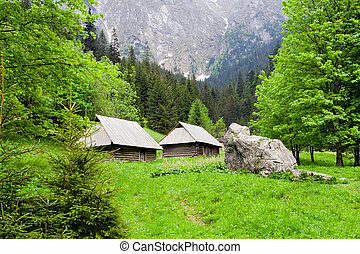 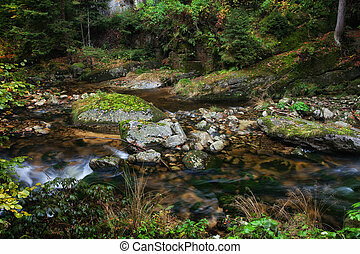 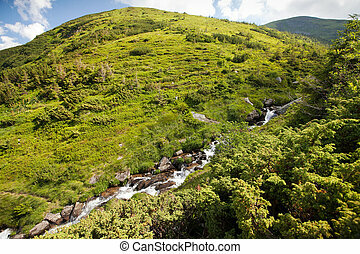 Forest stream in the koscieliska valley, tatra mountains, poland. 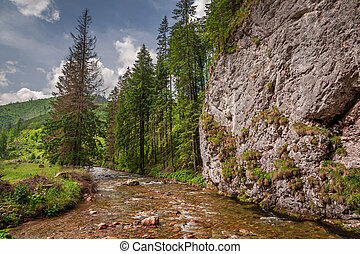 Stream in the Tatra National Park. 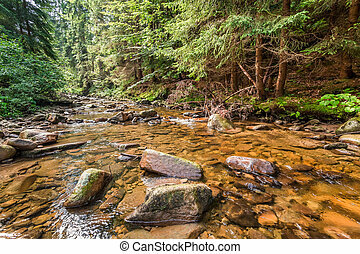 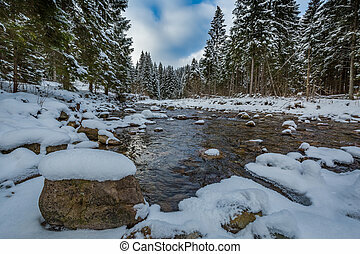 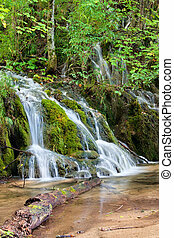 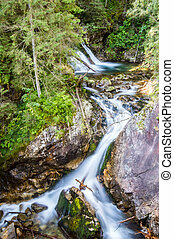 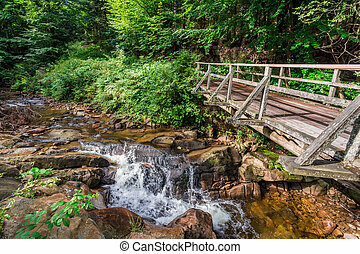 Small creek flowing near a forest in Tatra Mountains, Poland. 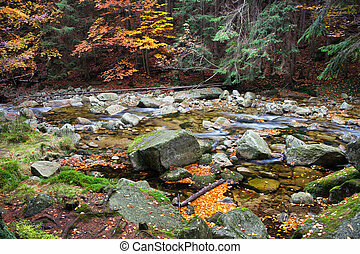 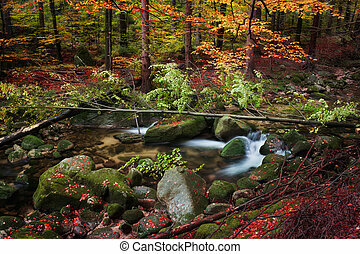 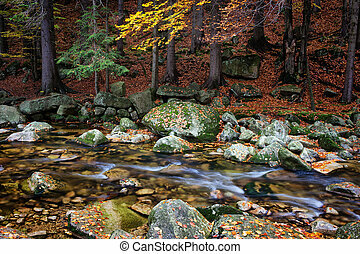 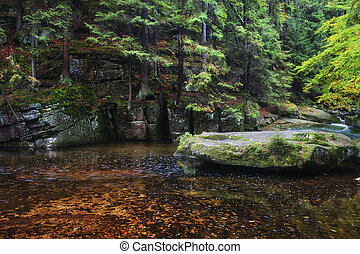 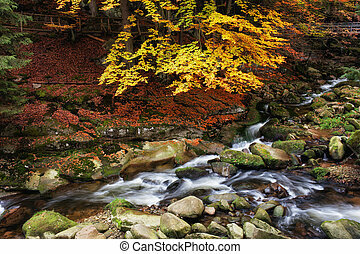 Stream in autumn forest scenery of Karkonosze Mountains, Poland.